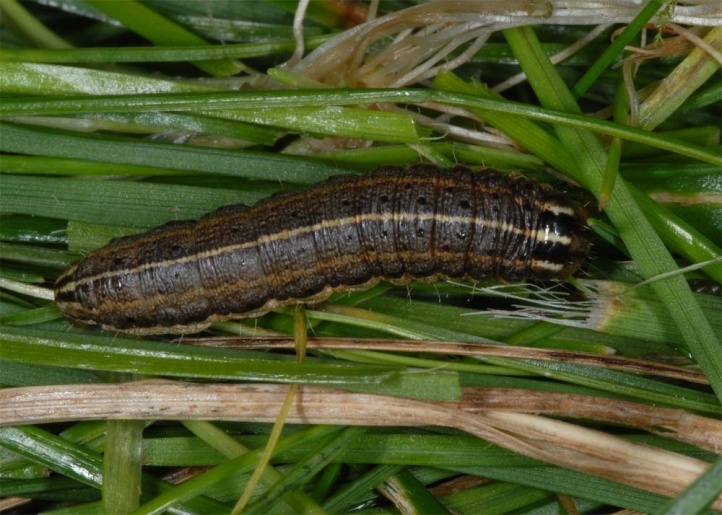 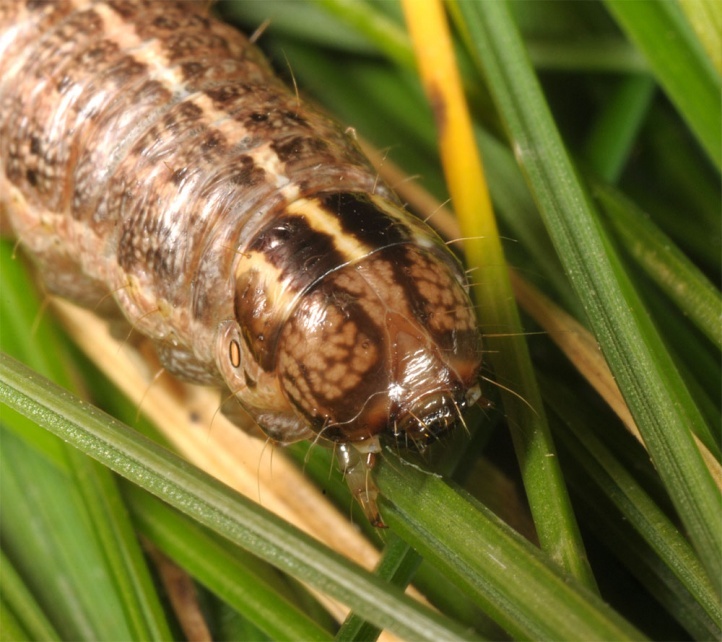 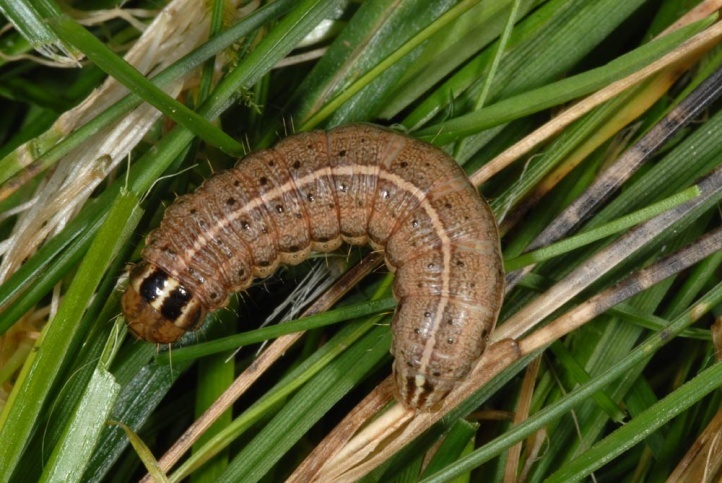 The larvae feed primarily on Calamagrostis species, so C. epigejos. 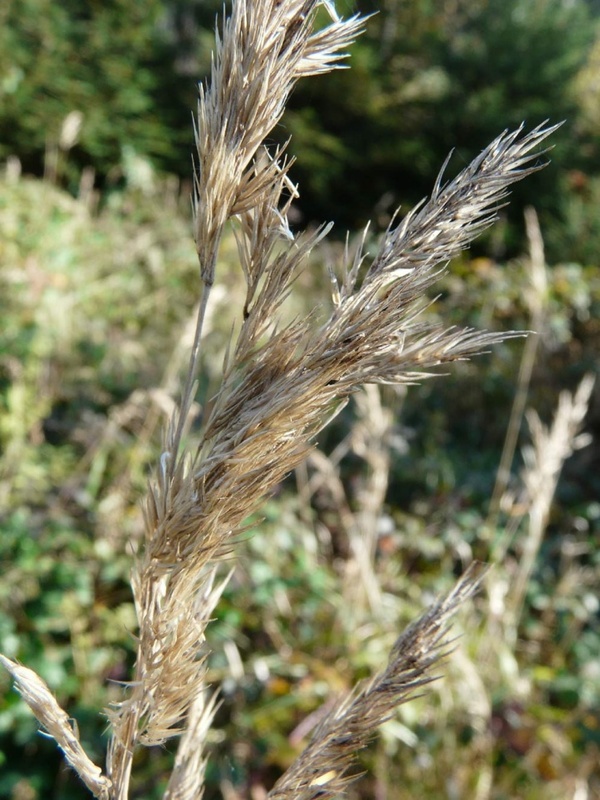 Apamea remissa is particularly typical of clearcuttings in forests or forest edges and clearings with Calamagrostis-stocks. 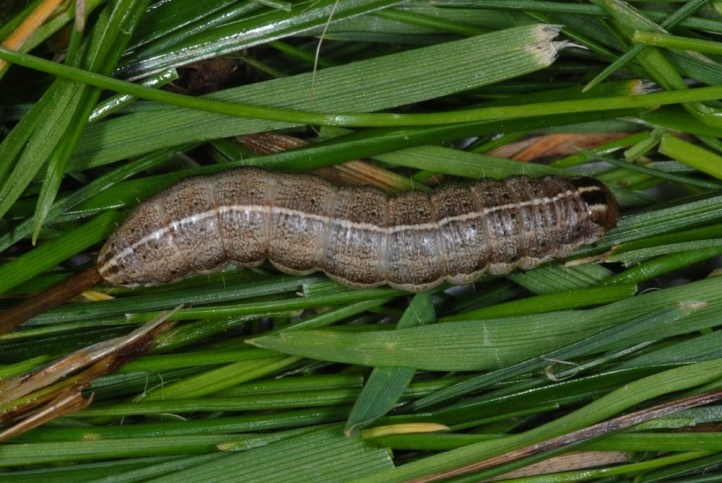 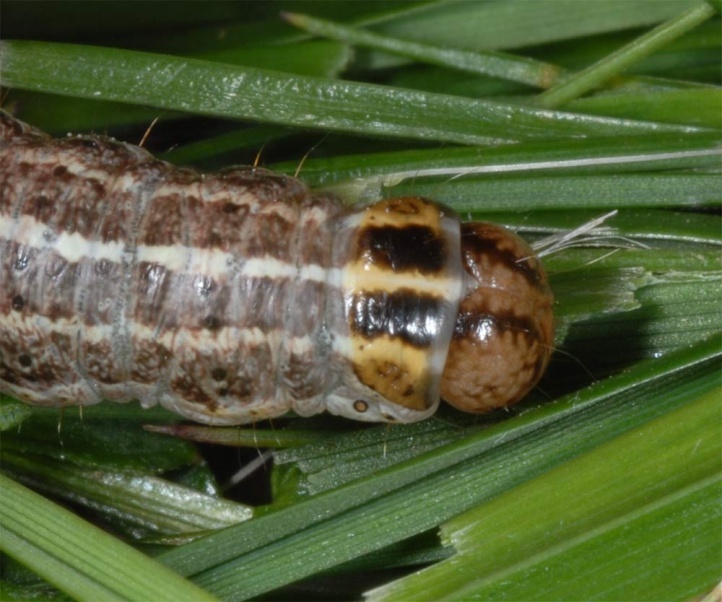 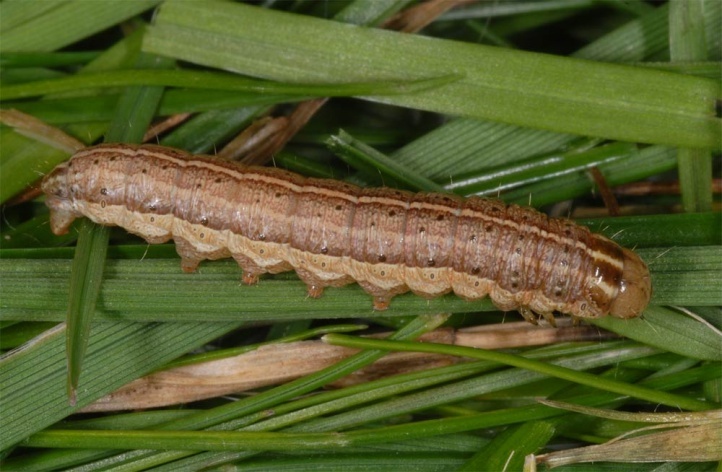 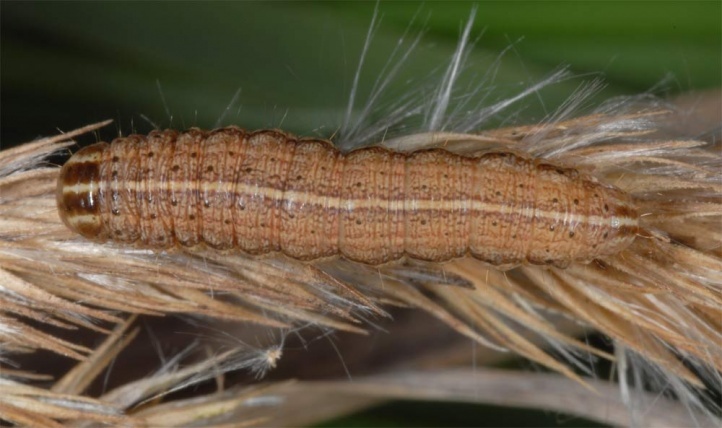 Occasionally, the caterpillar lives also in Calamagrostis areas outside of the forest, so on grasslands on sand, in gravel pits or on embankments. 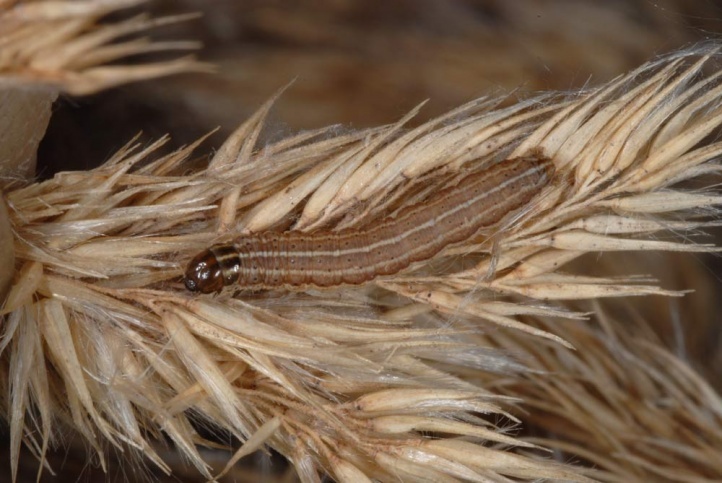 The young caterpillars live in the late summer and autumn partly to late October in the fruit stands of Calamagrostis epigejos where they web a tubular housing. 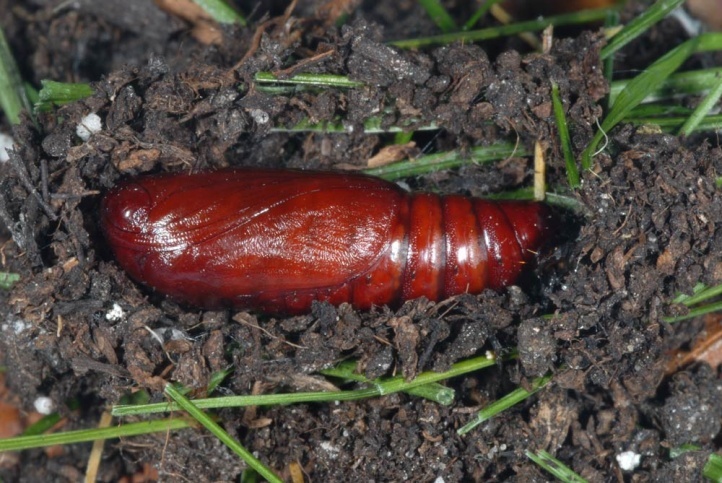 This is easily recognizable as a thickener for the trained eye. 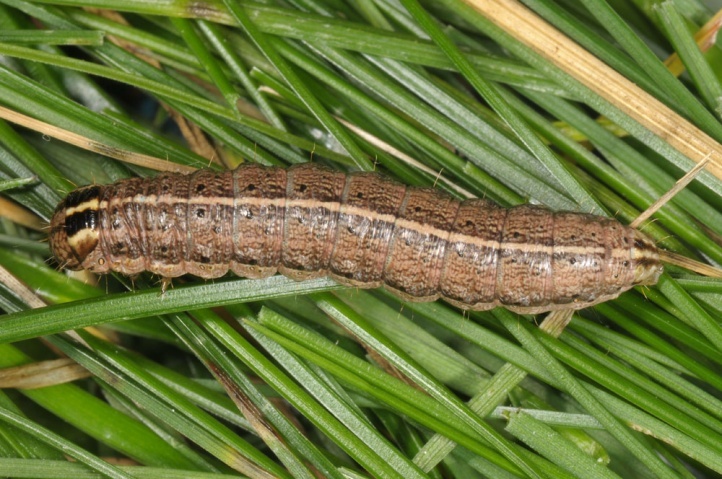 Later, they live on the ground over the winter and pupate in about April. 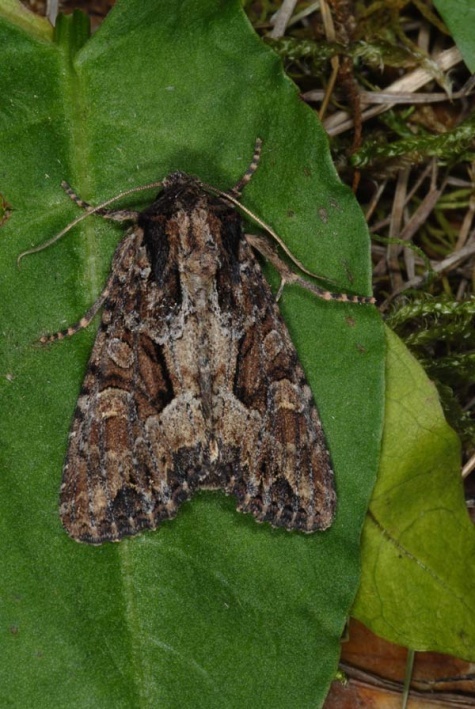 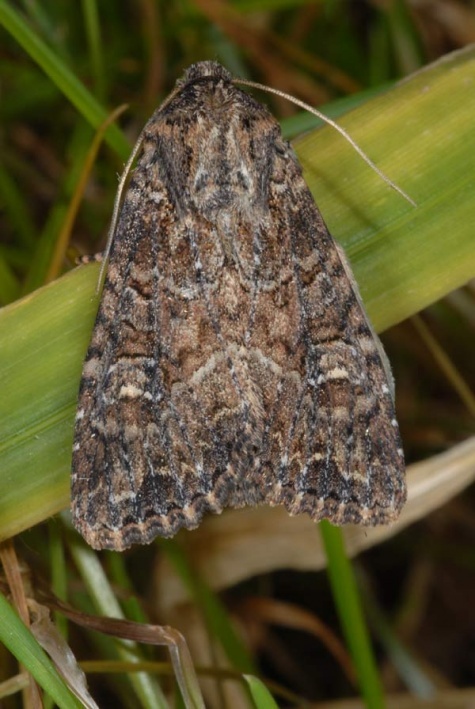 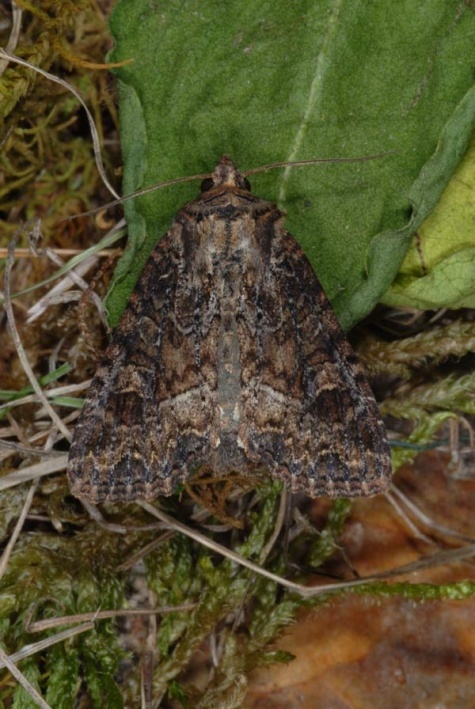 The moths fly from late May to early August. 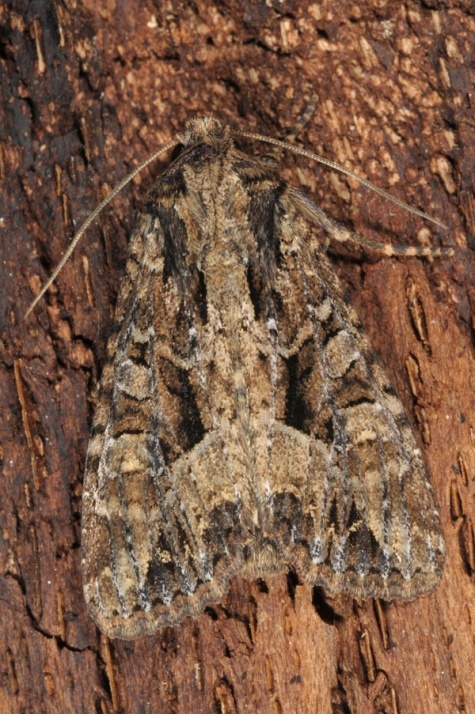 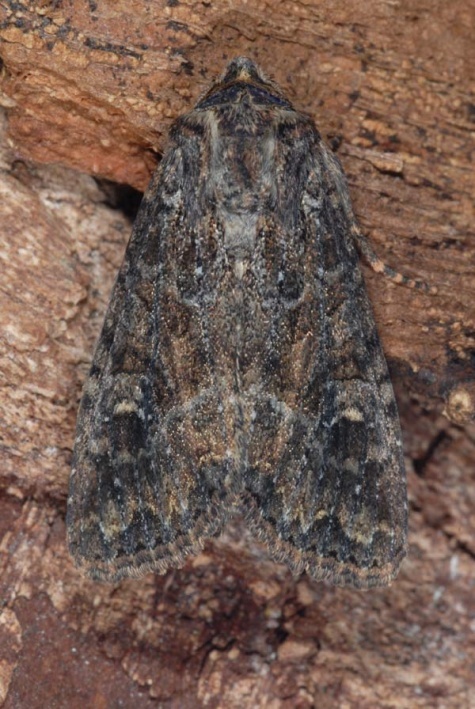 Apamea remissa is widespread and fairly common. 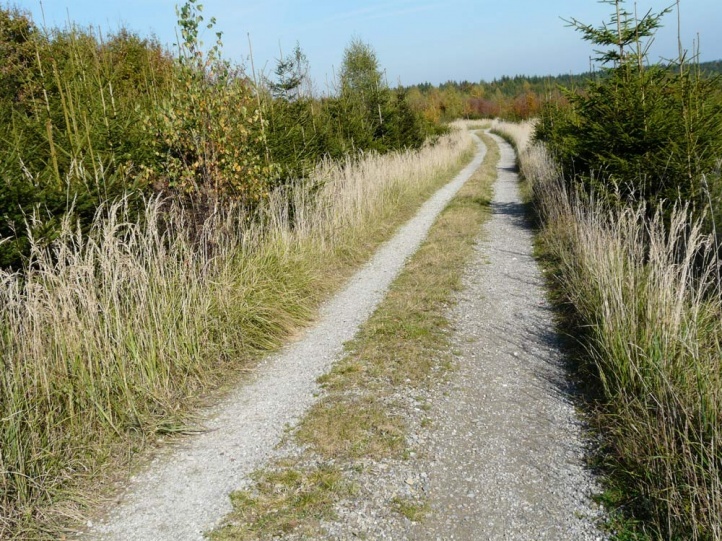 However, by pure dark forest management without clearings or clear cuts even the populations of this species are severely impaired. 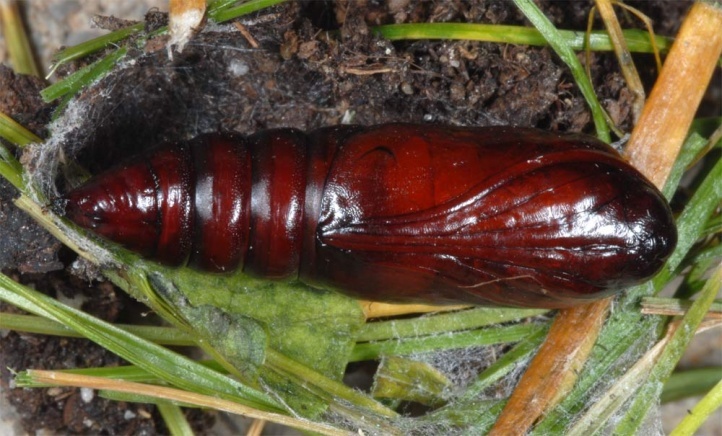 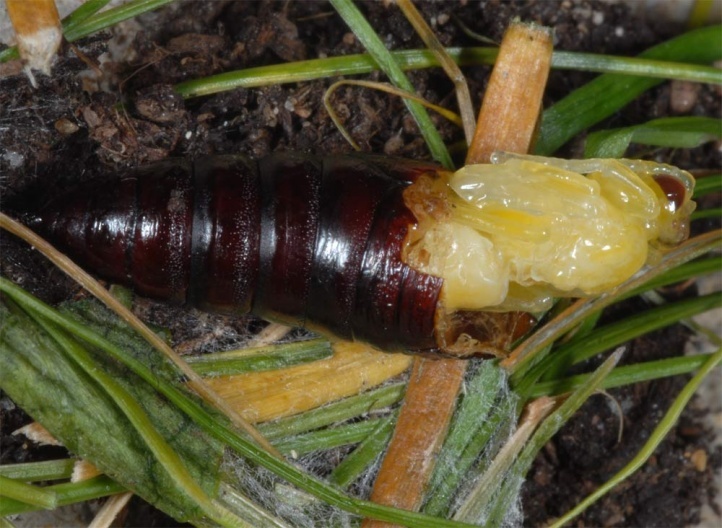 Often much of the caterpillar is parasitized, whereat the parasitoid (usually a larger Ichneumonidae) only kills the pupa and pupates itself in the chrysalis shell (pupae do no longer move). 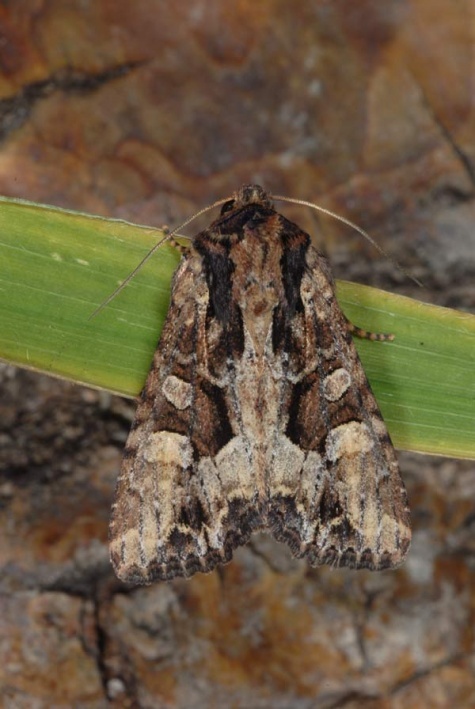 The distribution ranges from Northern Spain through Europe and temperate Asia to Japan. 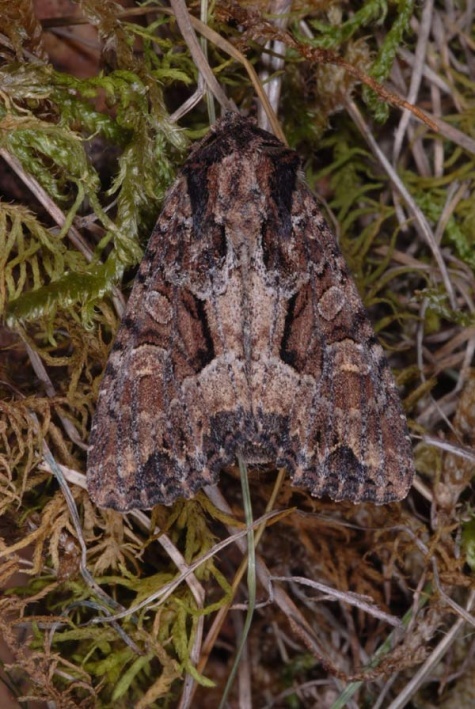 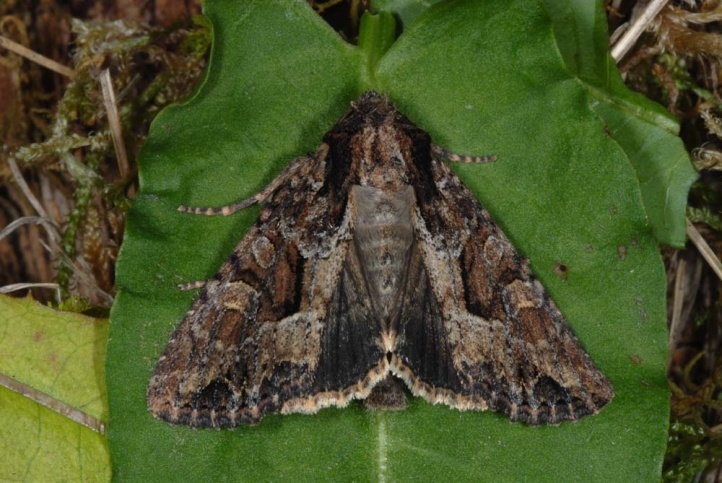 The moth is also known from North America.